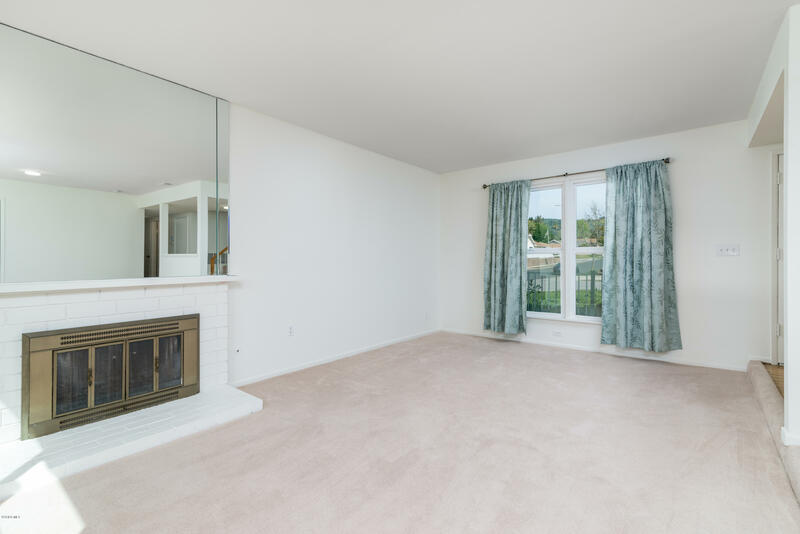 Light and Bright, This Five Bedroom Dream is Priced to Sell and Ready to Move Right In! 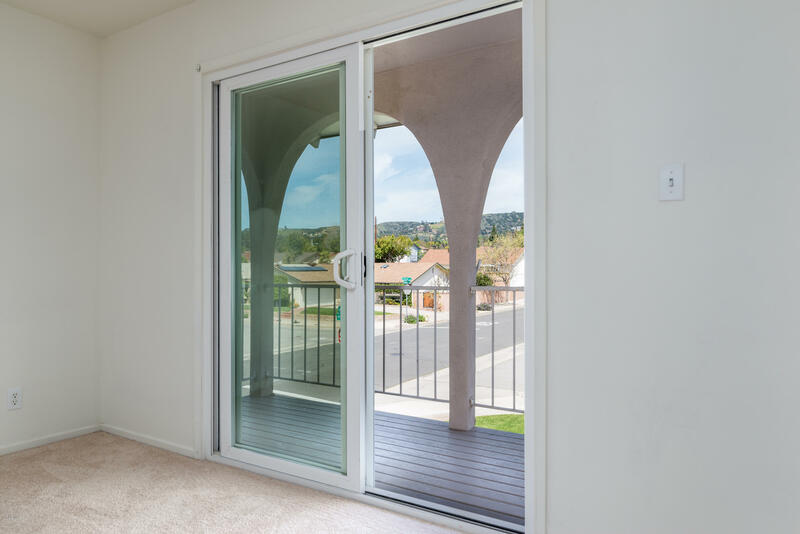 As You Walk Through the Double Door Entry You Will Notice the Pride of Ownership Throughout! 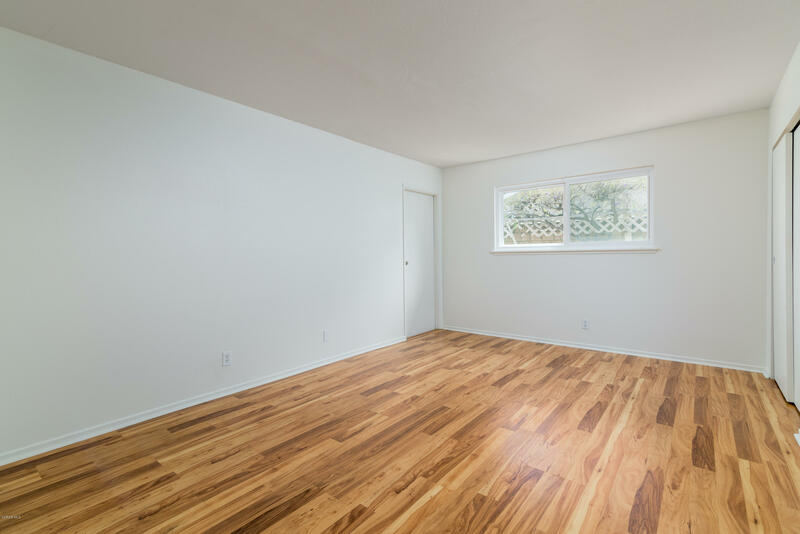 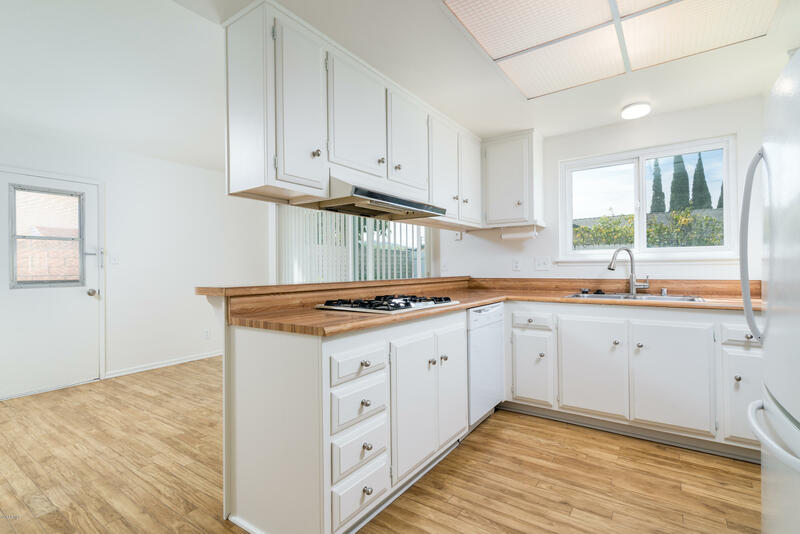 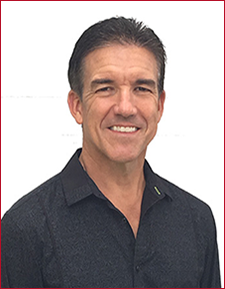 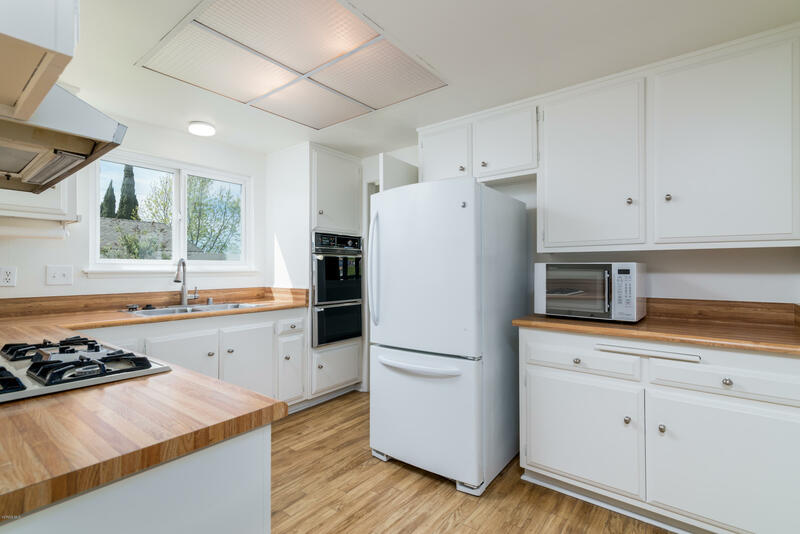 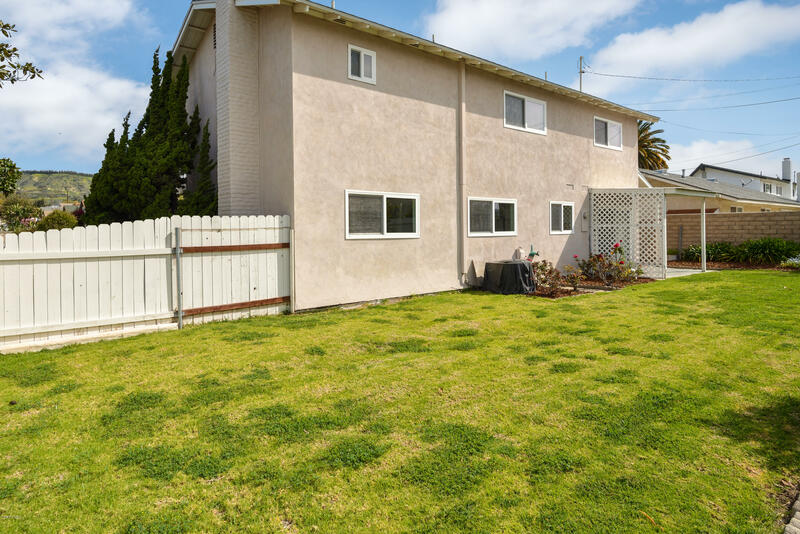 Home Has Recently Been Repainted and Features Almost 2000 Square Feet, Dual Pane Windows, Air Conditioning, Owned Water Softener, Large Downstairs Bedroom AND Full Bathroom, With a Walk-in Shower! 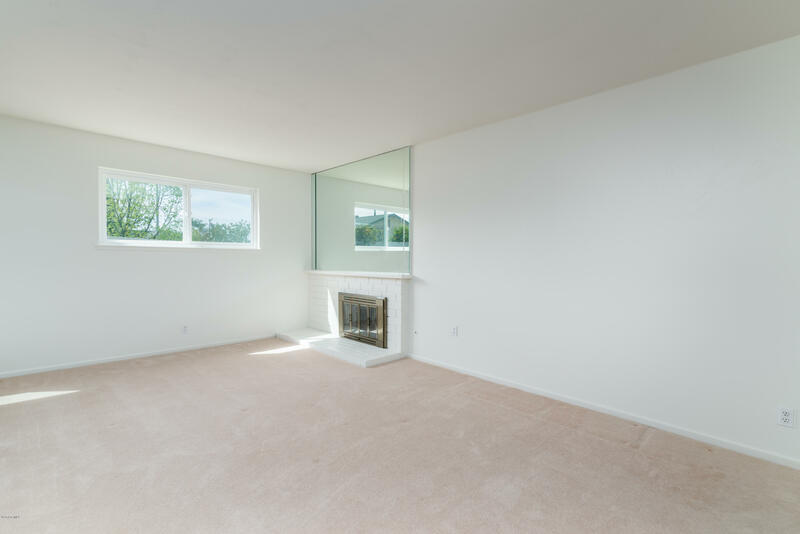 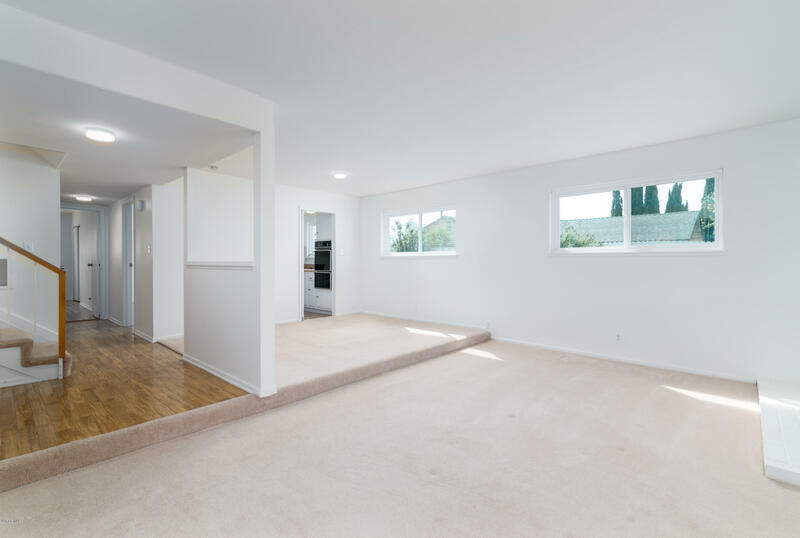 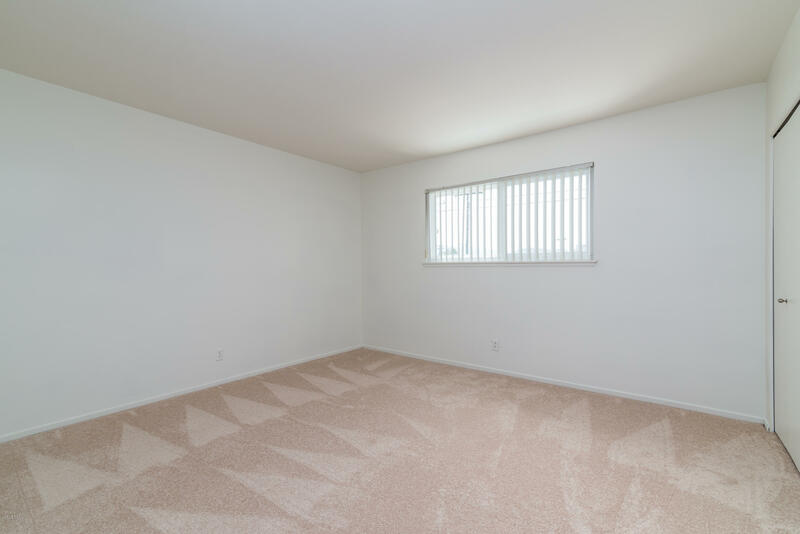 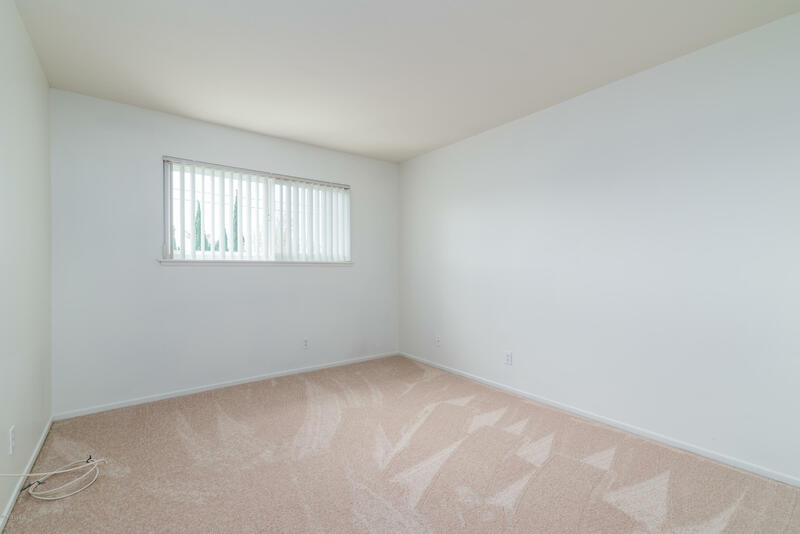 Other Four Bedrooms are Upstairs, All With New Carpet. 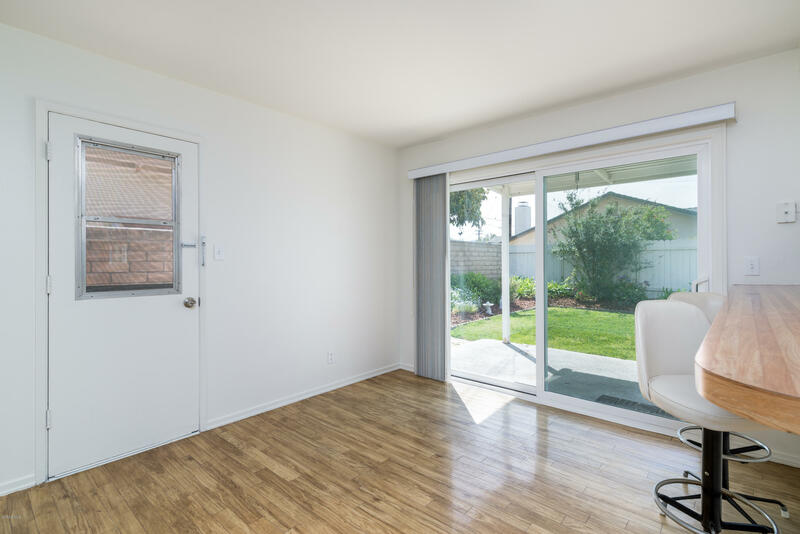 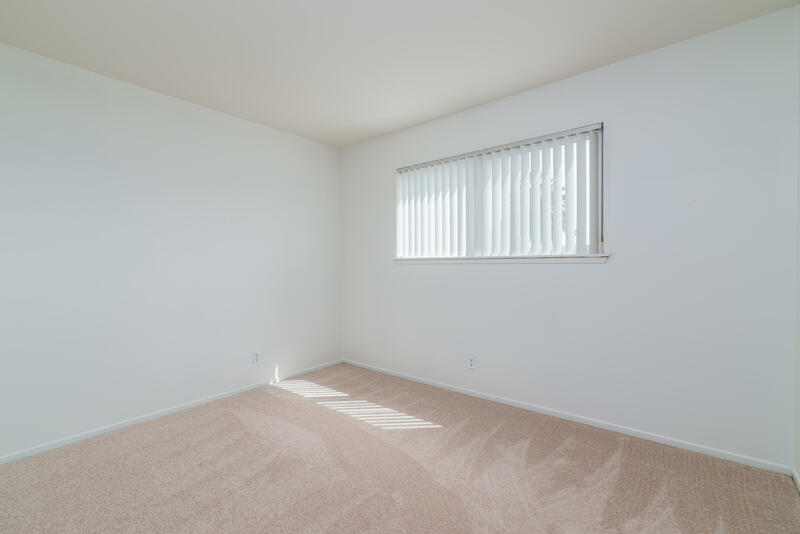 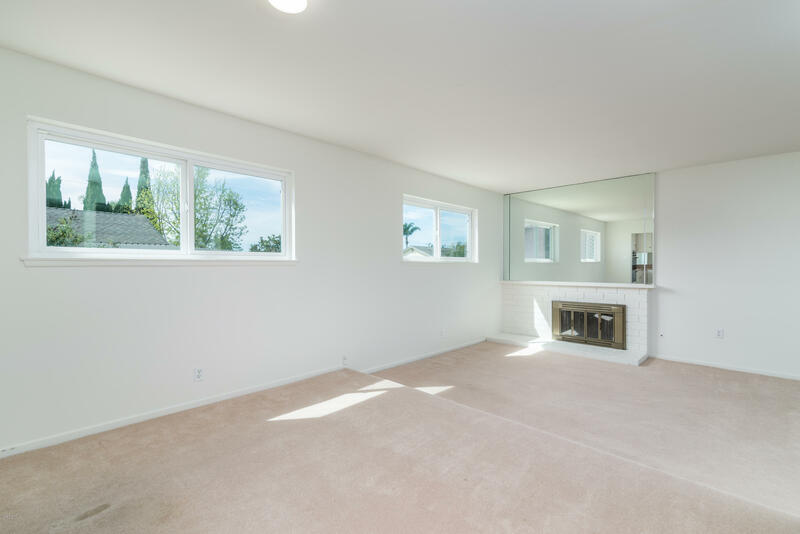 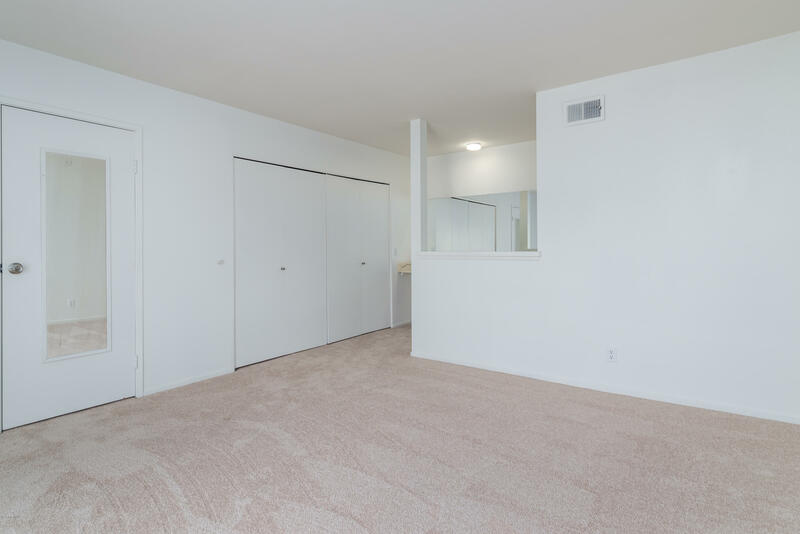 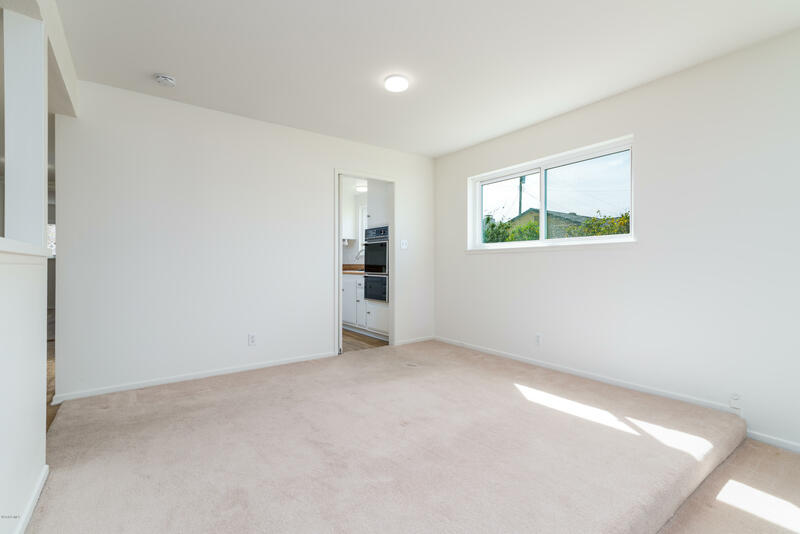 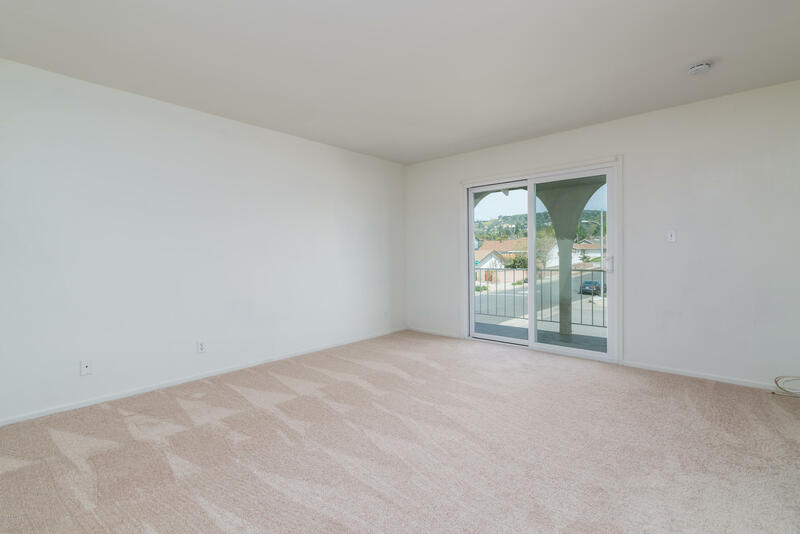 Master Bedroom Has Gorgeous Views of the Camarillo Hillside and a Lovely Patio Where You Can Sit and Enjoy Yourself, Any Time of the Day! 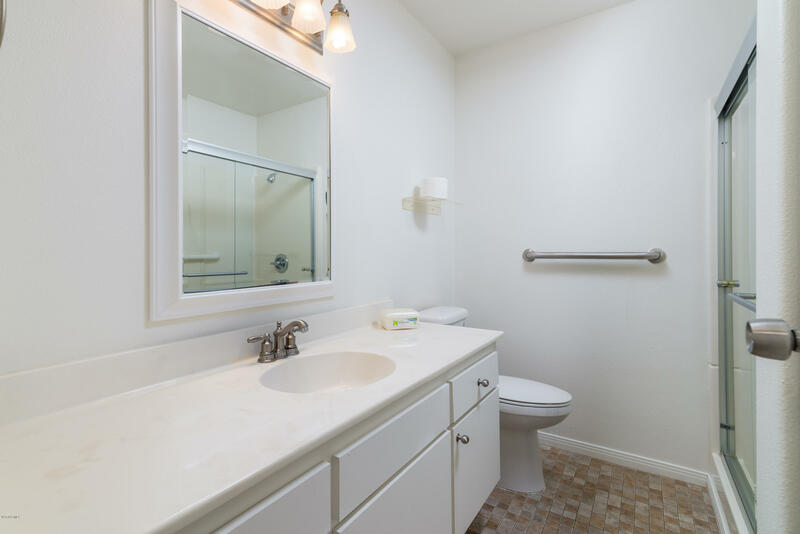 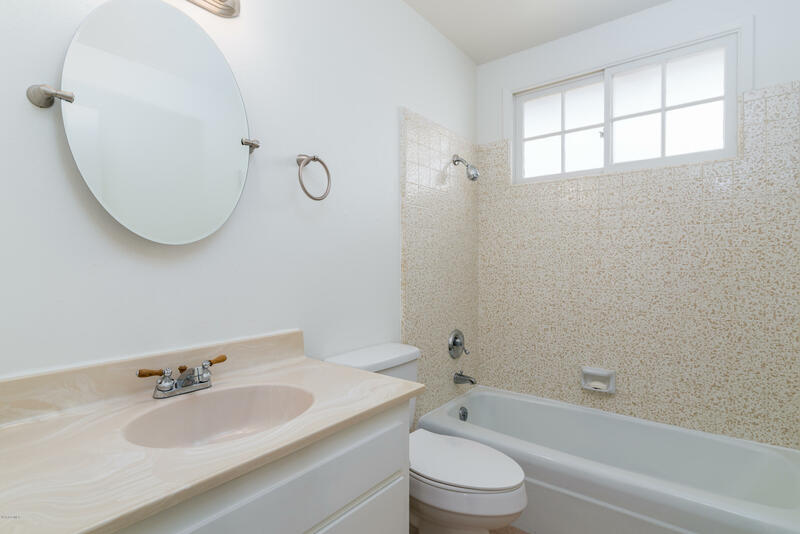 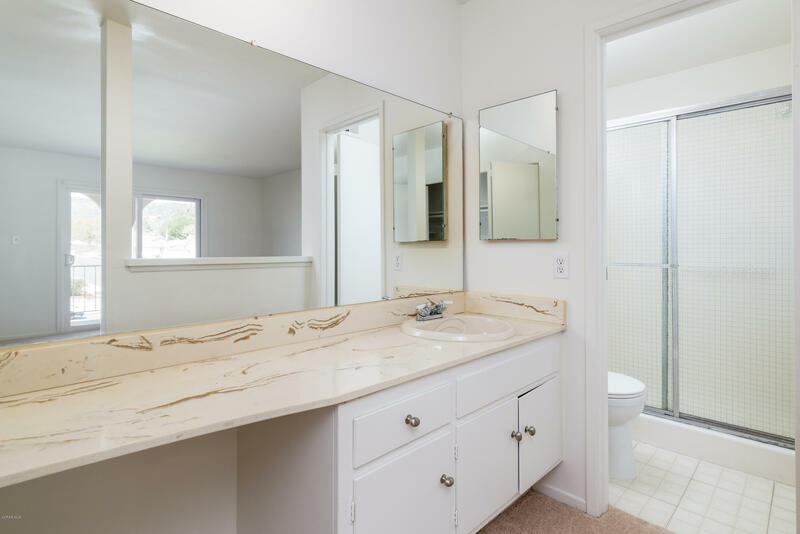 Master Bath Features Walk-in Shower; Main Bathroom Upstairs Has Shower-Over-Tub, Bedrooms are All Great Sizes! 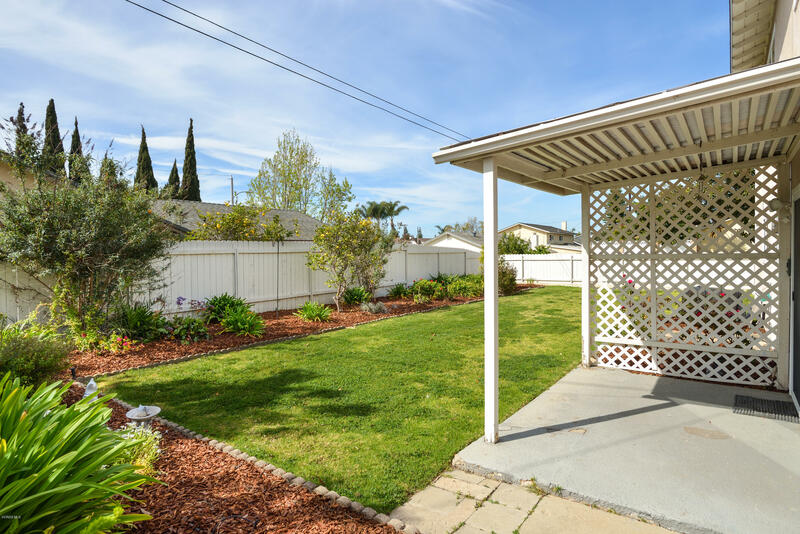 Backyard Has a Covered Patio Area Outside the Breakfast Nook and is Beautifully Landscaped With Plants, Rose Bushes and a Lemon Tree. 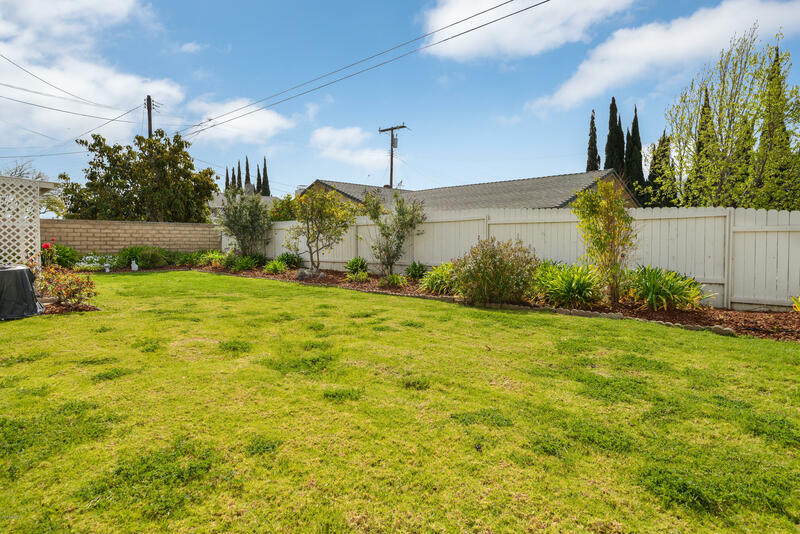 Perfectly Situated on a Corner Lot, With Plenty of Room for RV Parking...or Even a Pool! 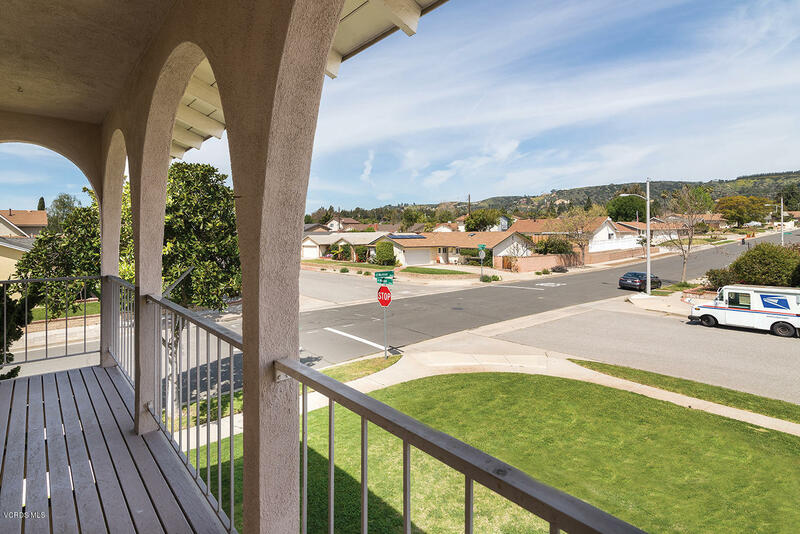 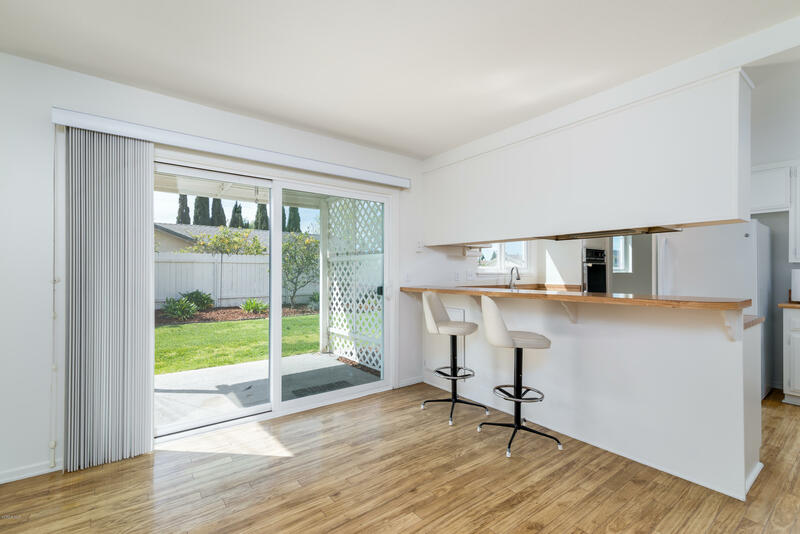 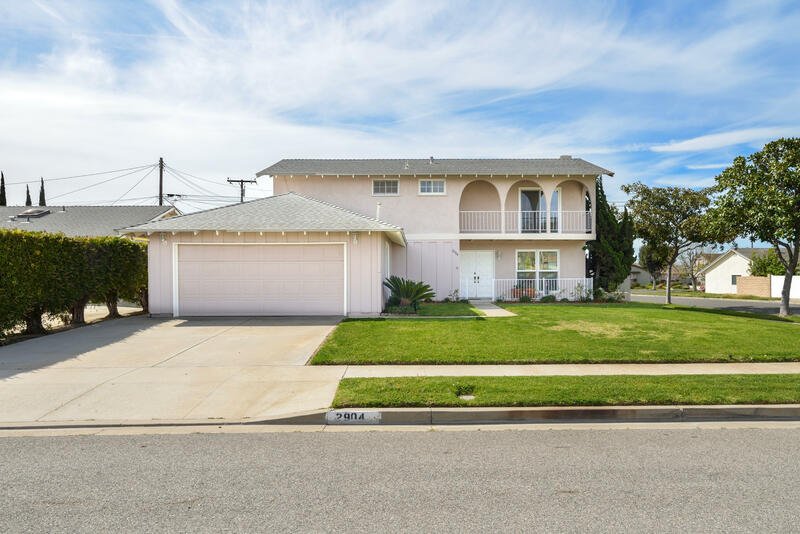 Fabulously Located in the Heart of Camarillo, in a Wonderful Neighborhood and Only 5 Minutes From the Freeway!